Windstorm was added in patch 8.11. It has had only minor changes since release such as memory leak fixes to try and improve performance on the map but it still tends to be one of the maps that offers the worst frame-rate performance. The only game mode on Windstorm is Standard Battles. Light tanks tend to scout the hill in the center of the map, counting on the combined support of the tank destroyers that camp back at the church that can also snipe into the town. Alternatively, an effective spotting area in the North can be found at A3 or B6, where tanks advancing through the upper center of the map can be spotted. 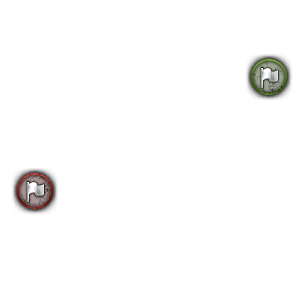 Most of the time, light tanks tend to spot in the center of the map and wait a while until they decide to rush the enemy cap and take out any SPGs as it doesn't take a lot of time to rush the enemy's spawn locations from the center of the map. This is a decent medium tank friendly map. One of the best spots for medium tanks is the center of the map where they have the flexibility to then assist the North or South points of the battle. 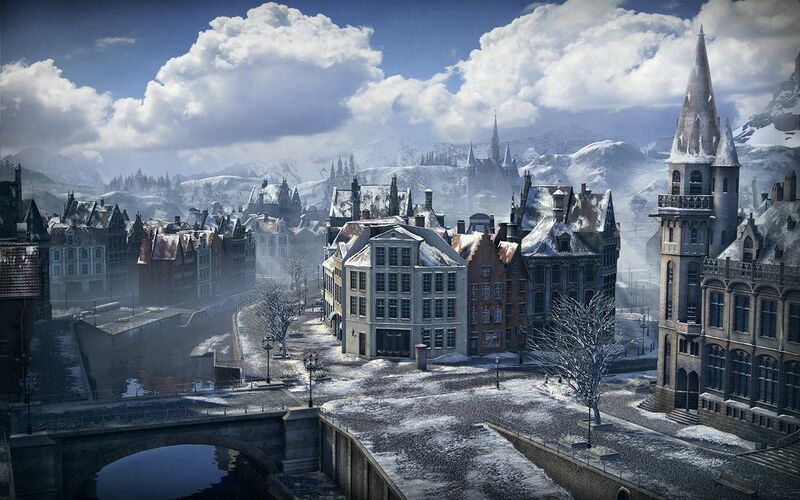 Heavy tanks tend to go South into the city where they can brawl and for the most part play SPG-safe locations. North is also an option but is a lot more open with a serious choke-point at A4 where rounding that corner can result in a tank destroyer ambush with artillery followup. The center of the map is only handy for heavies that have good gun depression and mobility as it is also an area at risk of SPG fire. 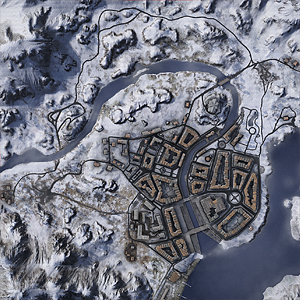 Tank destroyers tend to camp at various locations but is a lot harder of a map to play for glass-cannon tank destroyers as the map is rather small and usually all fights take place at less than 400 meters. Most of the time TDs find themselves supporting their teammates by playing a very reserved center of the map by camping at the church or at D7 or on the hills at F4. If you have a well armored TD? Going city is a good plan and brawling it out at the bridge choke-points where you can try to prevent the enemy team from crossing. This page was last modified on 27 March 2017, at 14:00.